This house is one of only two in Cincinnati that has a National Historic Place listing specifically for the Underground Railroad. The other is the Harriet Beecher Stowe house in Walnut Hills. 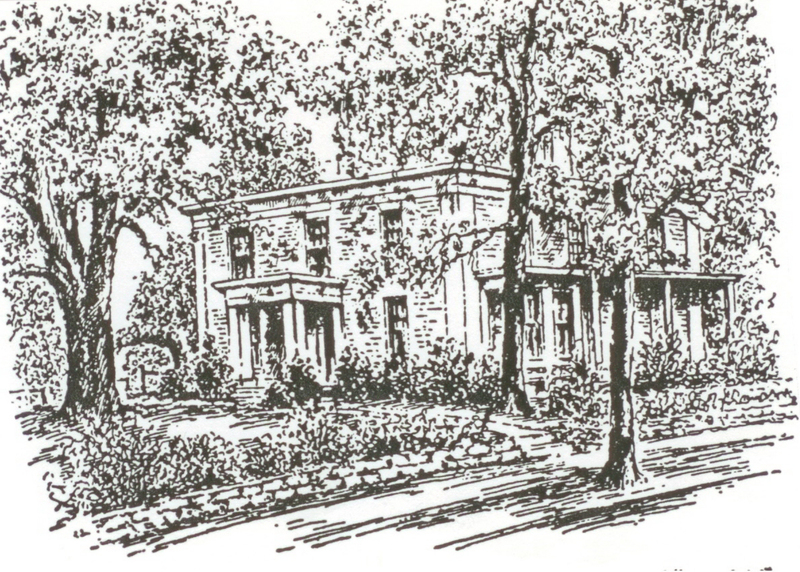 The Wilsons were Presbyterians and strong abolitionists who moved to College Hill by 1849. Their daughter, Mary Jane, married George Pyle, an abolitionist Presbyterian minister but returned to College Hill with her son upon his death. She then taught Botany and was the matron at the Ohio Female College. Harriet, Joseph and Mary Jane were all very involved in the Underground Railroad and their house served as a station. Harriet wrote a letter to Dr. Siebert describing the activities of the Underground Railroad in College Hill. Click here for the history of the Wilson Family. This house is currently one of only two in Cincinnati that has a National Historic Place listing specifically for the Underground Railroad. The other is the Harriet Beecher Stowe house in Walnut Hills.